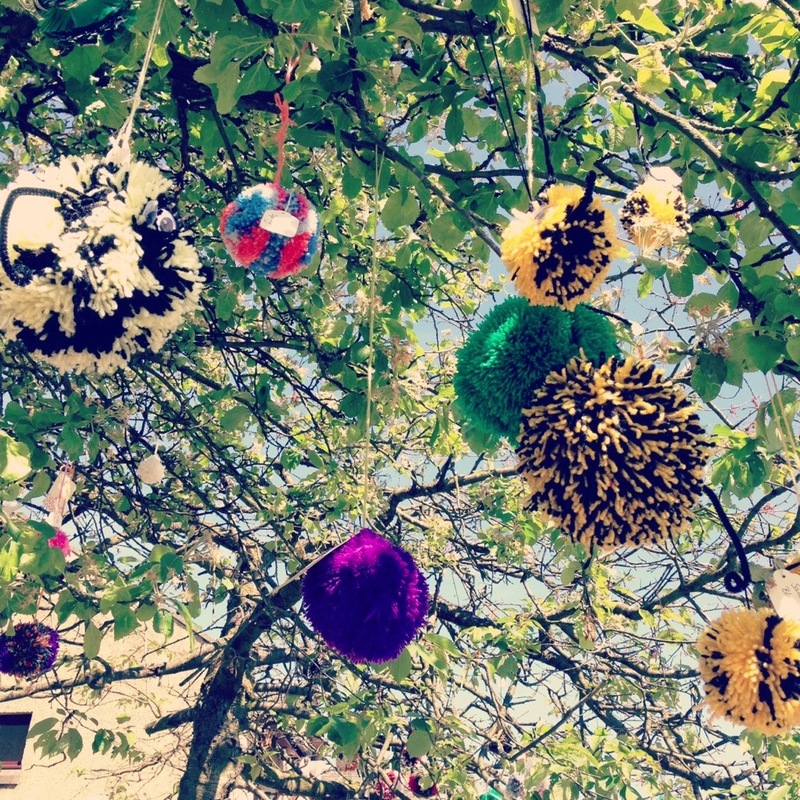 …in fact, the whole town was festooned with pompoms…. It was a such a beautiful, sunny day, and the jolly pompoms made the whole place seem quite magical. The house we saw was pretty magical too, it has to be said. Both of us were in no doubt at all that we could make our home there. The drawn-out complexities of the Scottish property system mean that we won’t know if this is a possibility or not for a wee while, but please do cross your fingers for us. I found out later that the pompoms were part of FABFEST, 2013. Pompom contributions to the festival are actively encouraged, so I shall be getting my pompom makers out and whipping up a few to send tonight. And if you’d like to make a pompom or two to decorate Balfron, you’ll find more details and a postal address here. That is just brilliant. I now want to decorate the tree in front of my house like that. Perhaps the pompoms are trying to tell you something. 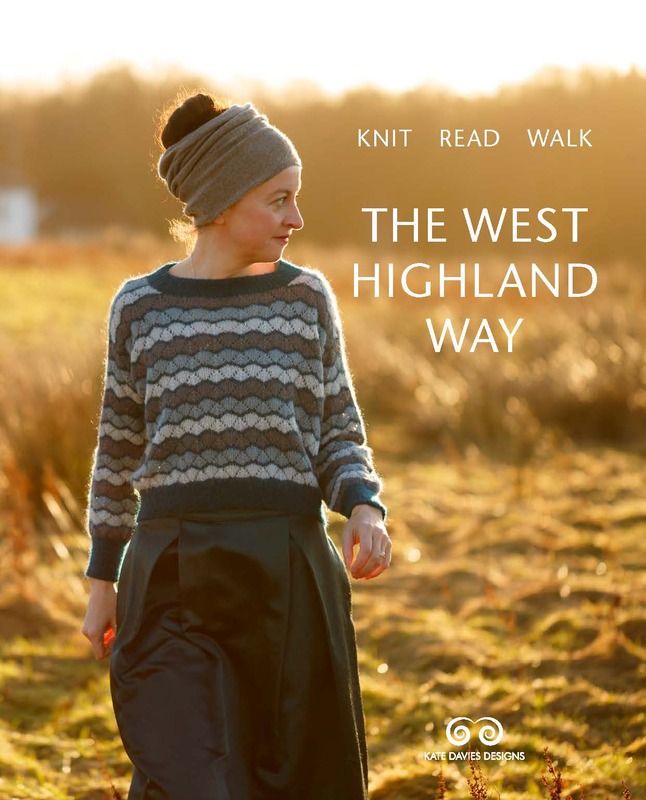 Oh, yes, as many here have said one way or another…it’s surely a sign from the yarn gods that Balfron would be a good place to dwell. Here’s wishing you the best of luck with all facets of your relocation! Delighted you like our PomPoms – your pictures of them are fabulous. Balfron is a great place to live – we have our first arts festival this weekend (www.fabfest2013.co.uk), including open studios with many textile related people. Hopefully bump into you soon! This is whimsical, colourful and very cheerful. We’ve just done some yarnbombing here in Bedford – I’ll be blogging about it soon. It put a smile on everyone’s face. Thanks for sharing. I love them! Thank you for sharing this. The call of the pompom, wonderful, it must be a sign. Crossed fingers and needles for you. Fingers crossed that you get the house! 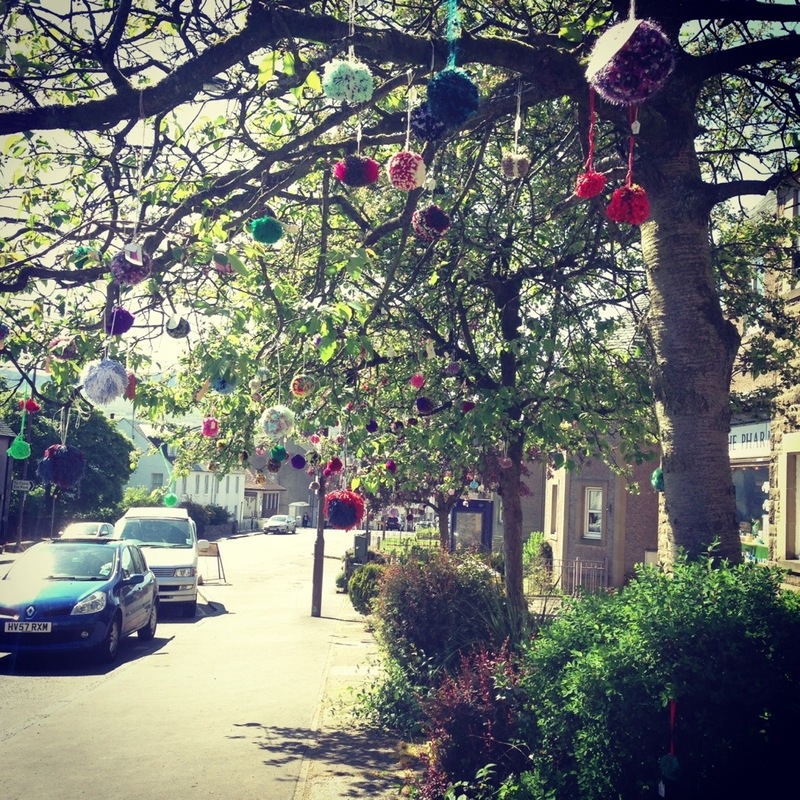 Who wouldn’t want to live in a town festooned with pompoms? Wow! That’s a great sign that this is the place for you. I’m not familiar with the area, but from you pictures I can tell it’s lovely. Best of luck to you and Tom on the move. Hope this magical place works out for you. Oh, what an amazing sign! My fingers are definitely crossed! The perfect place for you I’d say! Fingers crossed for sure! Silly me, but *I* thought that the pom-poms were on display for you and Tom and Bruce, to let you know that this should be your new home, and you would be warmly welcomed! Definitely fingers crossed for you, wonderful with the pom poms! 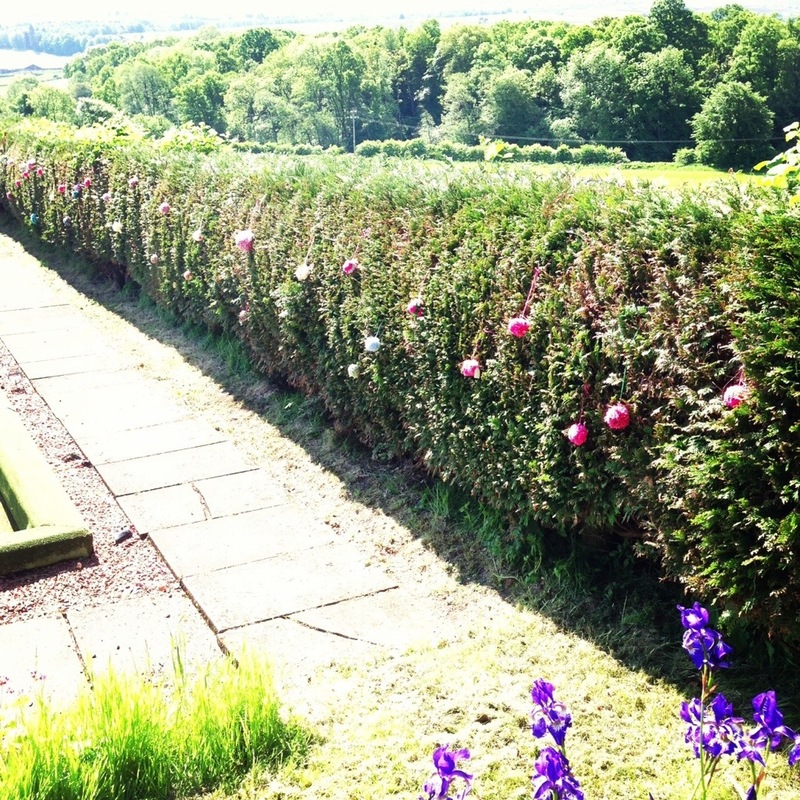 A friend of my daughter’s did a teaching practice in Balfron and loved it there. Wow, that I’d so cute. And a very good easy to get too know your neighbours if you get the house. Love the pom poms! Yarn bombing is so colourful! 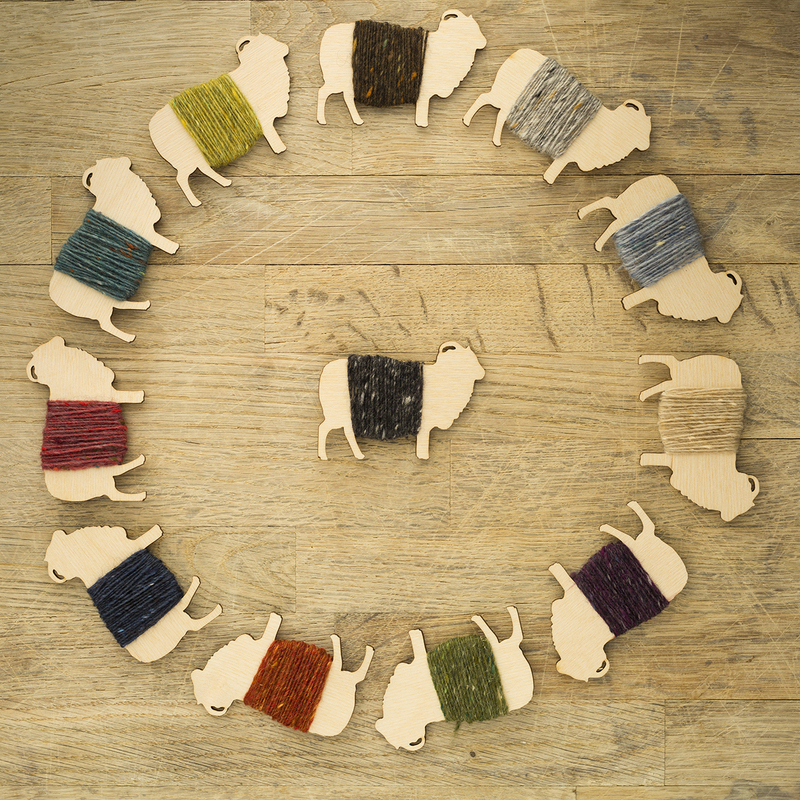 Have you heard about the Yarndale event in Skipton in September? It looks like it will be amazing! Having bought and sold in Scotland I know well the particular stresses of that experience – sealed bids are great when you’re selling but not so great when you are having to guess how much to offer. Recently gave my 80 year old mum a clover pom pom maker and she is hooked. Will have to show her this post. Fingers firmly crossed! I read about the pompom thing recently, but then forgot to make one!! Hi Kate, I keep my fingers crossed and Collin keeps his paws crossed! Fingers AND toes crossed for you and Tom and the house! I agree ~ It was meant to be! How could you not move to a pom-pom town?? I agree, the pom poms are definitely a sign. Such a simple thing to bring a community together. Good luck with the house. Will keep my fingers crossed but I have heard that wishing nine times each day for 9 consecutive days works like a charm. It seems that it is meant to be that you both live there. Those Pom poms were the sign. I will keep my fingers crossed that you get the place that sparked your interest. This is so in alignment with the universe and seems as if it HAS to happen. Good Luck but I think this might be destiny at work! crossing fingers that you get the house! This is so cute! Reminds me of when we passed a little village to find a scarecrow festival on, the whole town participating with scarecrows of all sorts in all places! Wow, so many pompoms in trees really is magical! I am sure your pompom contribution will help you get that lovely house, in this lovely place meant just for you. Good luck with it! Oi are moving to a wonderful place! ahh that’s just amazing – pompoms here we go – fingers and toes crossed. They all look so pompom delicious! The pompoms look wonderful, what a way to cheer everyone up! And I agree it’s definitely ‘a sign’; fingers crossed that the hocus pocus of Scottish property works out for you. It looks lovely! I hope it’s a good sign for you, Tom, Bruce and Jesus. In the meantime fingers crossed! How amazing is that! Everything crossed for you that it will all work out. It definitely sounds like its a great community to belong to. Of course fat finger means Tom not Rom!! MaryAnne is right–the pompoms are definitely an omen and this home is meant for you and Rom and Bruce!! 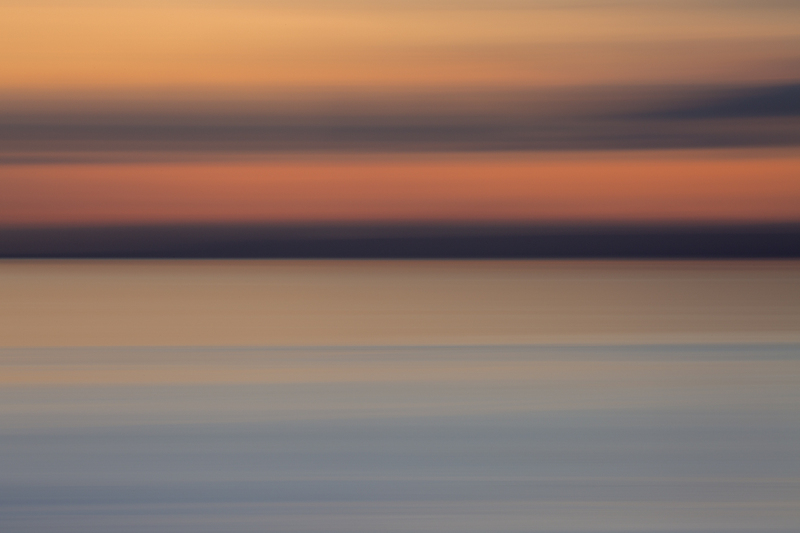 Happiness to all. Pictures please when it’s yours!! Oh without a doubt the pompoms are an omen…..it is meant to be for you and Tom in that place. I will wish it so. A possible dream house and pompoms – most auspicious. Fingers definitely crossed for it to become a reality. You have earned it. Best wishes and good cheer! Erno Goldfinger’s fabulous Balfron Tower is close by. I so hope you’ll have your own Balfron Tower soon. FIngers duly crossed. WHAT FUN!!! Yes, they must have known you were coming!! that is just priceless….yes, fingers and toes crossed for you. Fingers crossed for you! How can you go wrong in a village full of pompoms? !